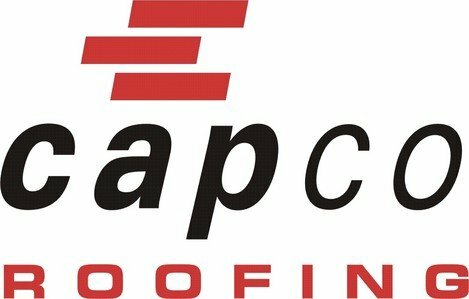 Capco is a leading distributor of roofing products. They supply a wide range and quality of products unmatched in Ireland. The best natural slates are sourced from leading quarries in Spain and Wales offering both distinctive beauty and durability. 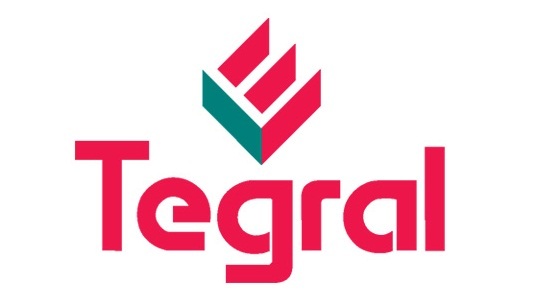 Tegral supply the housing market with a wide range of slates. They also have a comprehensive selection of cladding products. Blue Bangor Slate Company supply Natural Slate from McAlpines slate quarries in Wales and USA. 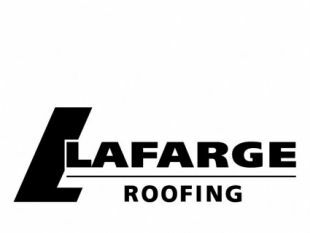 Formerly known as redland, Lafarge provide a full range of roofing solutions, including tiles and slates, fittings and accessories.